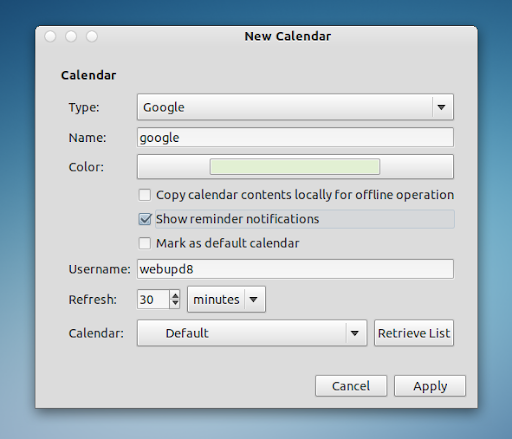 Back when we've posted about integrating Google Calendar with GNOME Shell (without Evolution), some of you didn't know how to do this with Evolution. So here is how to set up Evolution to display Google Calendar events in the Unity / GNOME Shell calendar. If Google doesn't show up in the drop-down, see this work-around. 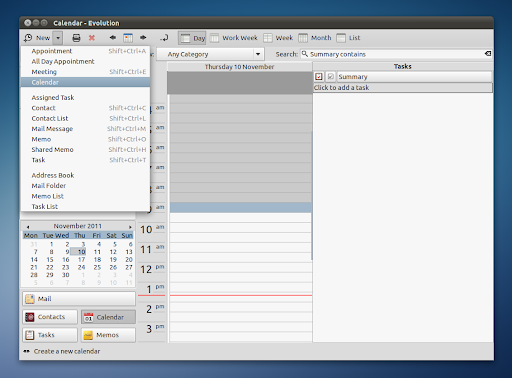 You can also click the "Retrieve list" button to get a list of your calendars and select one of them. 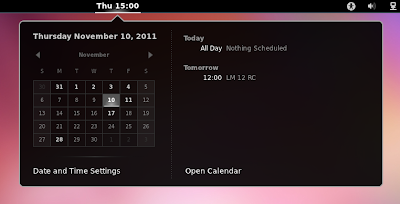 Then tweak the rest of the settings to whatever you want (like "Show reminders", refresh time, etc.) and click "Apply". You'll then be asked to enter your password and after that, you're done. 3. 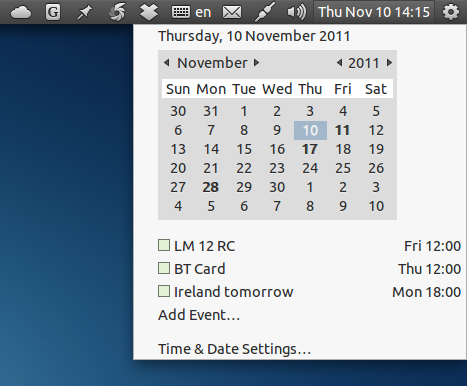 If you use GNOME Shell, there's nothing else you need to do. For Unity, you'll have to log out and log back in or restart Unity. Please note that it takes a few seconds after you click the clock until your Google Calendar events show up (it seems to take longer for GNOME Shell).